We provide computer repair and network maintenance contracts for computer repair and maintenance services at the lowest cost available. 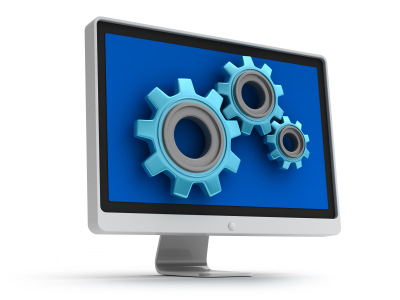 All of our engineers have significant experience in providing multi-vendor repair/maintenance services. We have assembled an experienced team to support all aspects of the Computer repair and network maintenance requirements. Some of the computer repair services we provide:- Upgrades: Installing more memory. Adding a new and faster Hard Drive. Video Card. Even a New State of the art Motherboard with CPU’s from Intel or AMD. – Complete Diagnostics: Using the latest software and hardware technology to solve problems that are causing you frustration and headaches. Most problems can be corrected on-site and in less than two hours. – Virus Scan: With all the new viruses that have been released on the public in the last few years, it takes constant updates of software to combat these computer destructive bugs. We have and will always have the latest detection and removal software for these computer illnesses. – Scan and Defragment Hard Drive(s): With today’s more demanding software, it puts more strain on your computer Hard Drive. By running these utilities it will help keep your drive running at peak performance. It will also detect bad spots on the drive and block them out so no information can be written there. By defragmenting the drive it will move all the files back to the beginning of the drive making the drive work less to retrieve information. 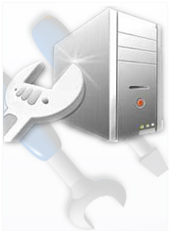 We provide local, professional expertise in PC computer repair and maintenance, fault diagnosis, virus & spyware removal and other computer support services to home users and small businesses within London. 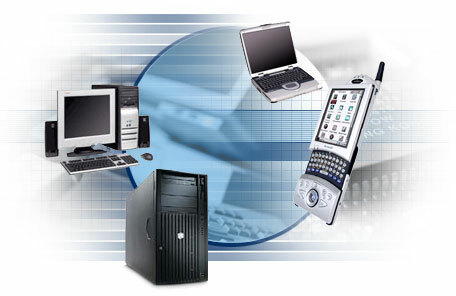 Think of us as your own personal IT department, on-call whenever you need us. We know how important it is get your computer back up and running as soon as possible. So don’t waste time lugging your computer into a store and waiting ages for it to be fixed, or calling expensive telephone support and not understanding what to do – let us help you. As a computer technician with years of experience, I have a vast knowledge and expertise in building, upgrading, repairing and troubleshooting PC’s. You can be safe in the knowledge you will always receive personal, helpful and consistent service and impartial advice. As we are not a shop trying to sell you products, we can give you impartial and honest advice to ensure you get to choose from the best options available for your situation. This way you stand to get the maximum benefit from your computer now and into the future. All help and advice is given in a personal, friendly, straightforward way, no matter what level of computer knowledge you may have. We service and repair all brands of PC computers that run Microsoft Windows OS, including top brands as well as custom PC’s. So call us today if you need any help with your computer.